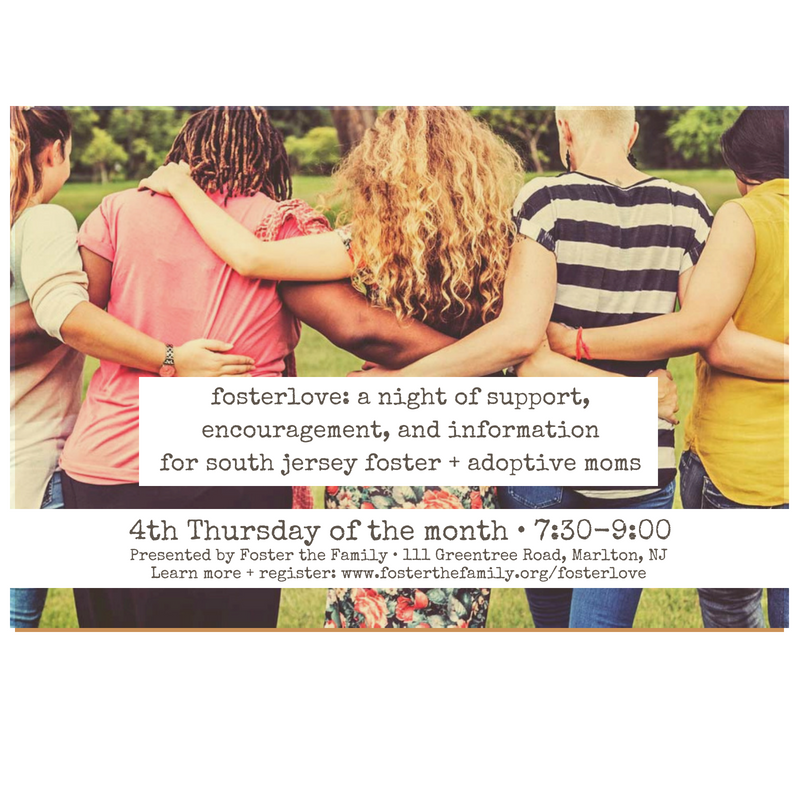 Foster the Family exists to support and encourage foster and adoptive families, mobilize and equip the community and church for foster care and adoption, and advocate for vulnerable children. 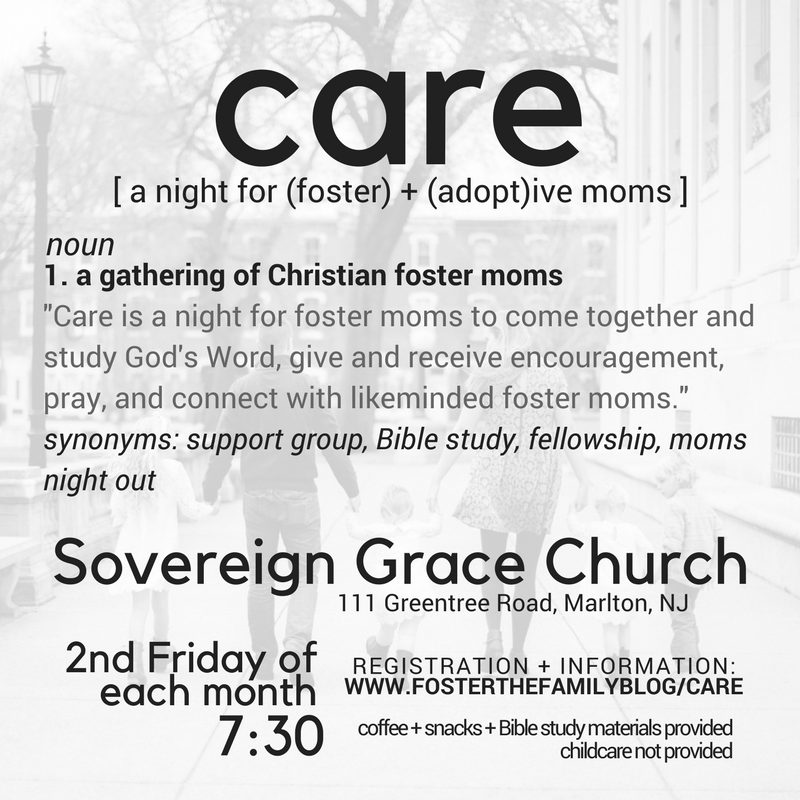 podcast for biological, foster, + adoptive moms. real talk for real moms about real life.